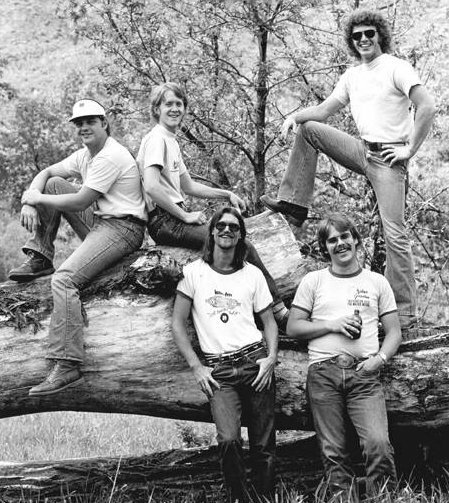 The Red Willow Band owned a category of the South Dakota sound. It lived between Bob Wills and every Rock and Roll song the musicians ever played on their way to the next gig. The band did not fit neatly into categories and suffered as a result. They played more Rock than Country and defied every label. But, they were original. They developed a sound of their own with original songs and were able to tour coast to coast and chart one on Billboard's Top 100. The core group (Chris Gage, Kenny Putnam, Hank Harris, Barry Carpenter & Marley Forman) survives and unites for events like this but it should be noted that others were part of this band including Boyd Bristow, Susan Osborn, Tom Hartig, Mike Cass, Razz Russell, Tom Peterson, Owen DeJong, Wally Saukerson, Johnny Palomino and Lonnie Schumacher.